Many of the Westmore clan of Hollywood make-up artists. 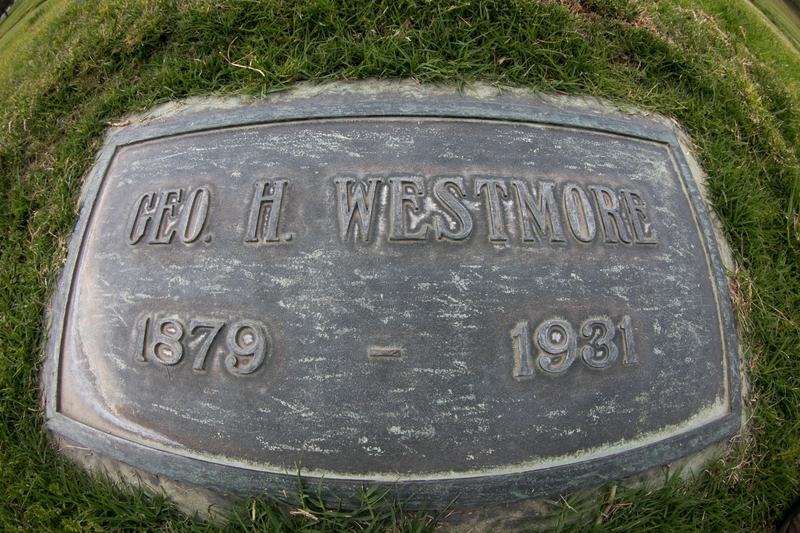 George Westmore was a hairdresser who emigrated to the US with his family, including several relatives who became prominent in Hollywood. Specializing in wig-making, and later make-up, he established the first movie make-up department in 1917. 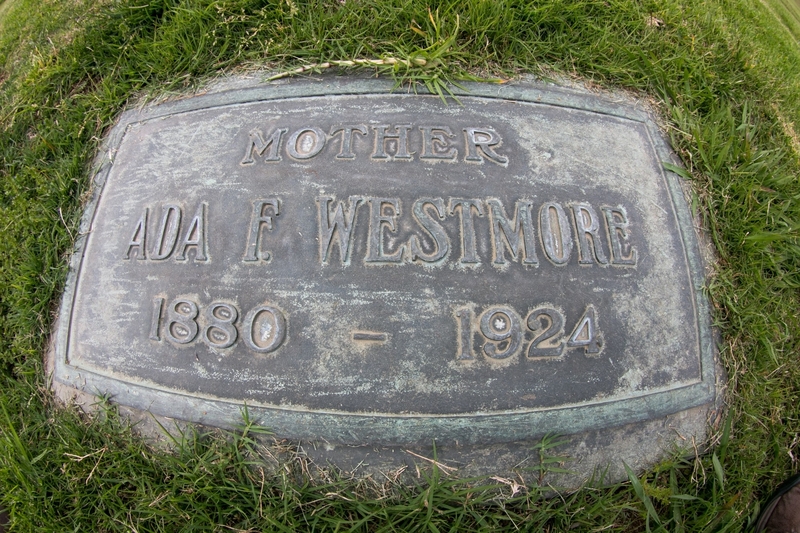 Wife of George Westmore, mother of Hollywood make-up artists Perc, Ern, Wally, Bud, and Monte Westmore. Monte was a makeup artist on Rudy Valentino's The Sheik (1922), and his work on Mutiny on the Bounty (1935) led to him being hired as the head of the makeup department at Selznick International Pictures, where he worked on films including Gone with the Wind (1939) and Rebecca (1940). He had a heart attack after a tonsillectomy. Percival rose to head the Warner Bros make-up department, where he developed a chart of hair colors which included thirty five shades of blonde alone. During one film, Perc created a detailed latex hand for a close-up shot, and according to his brother Frank, it was so detailed that doctors studied it and the process was adapted for use by the medical industry. 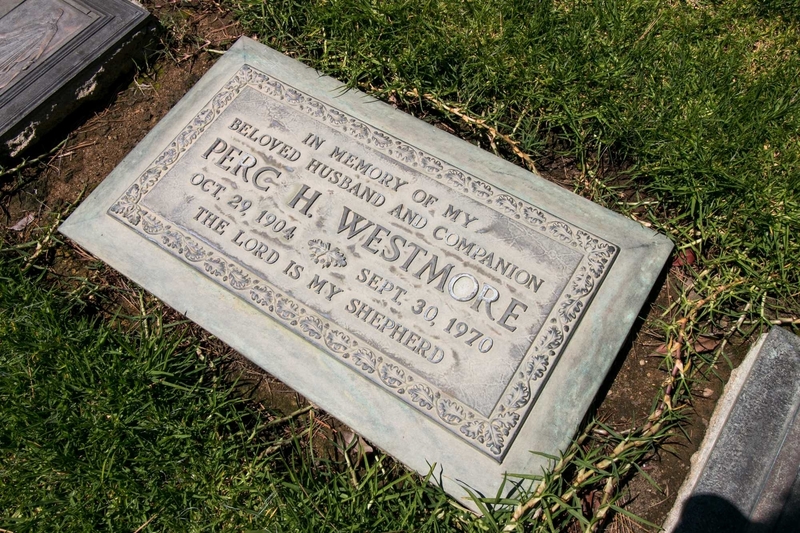 He and his brothers founded the "The House of Westmore" studio in Los Angeles in 1935. He made a cameo in the 1937 film Hollywood Hotel. His work ranged from TV's The Munsters and Queen for a Day to the films Key Largo, and The Treasure of the Sierra Madre. Perc was co-nominated for a 1970 Emmy for The Third Bill Cosby Special. Wally's make-up career began with Dr. Jekyll and Mr. Hyde (1931) in which the transition of Fredric March from Jekyll to Hyde was considered groundbreaking in the field of film make-up. Other films include Sunset Boulevard, Double Indemnity, A Place In The Sun, The Greatest Show on Earth, Shane, Stalag 17, Rear Window, The War of the Worlds (1953), Breakfast at Tiffany's, and The Odd Couple. Last edited by SpecialK; 07-01-2018 at 11:52 AM. A grave slab found inside the North Transept of St Clements Church, Rodel, on the Isle of Harris in the Western Isles. It is dated 1725 and came from a caibeal outside near the tower, the initials probably stand for Roderick Campbell and his wife Ann MacSween (Campbell may have been a former Chamberlain of Harris). So he was quite a celebrity around these parts. I remember it being really quite dark in there and with my "Special Lady” (Pentax-A 50mm F1.2), I was on the limits of my hand holding capabilities. I was kinda stuck here, small building, short on time, no flash and tripod rules, just had to go with what I had available, breath slowly, lean on a wall and squeeze one off like a marksman. 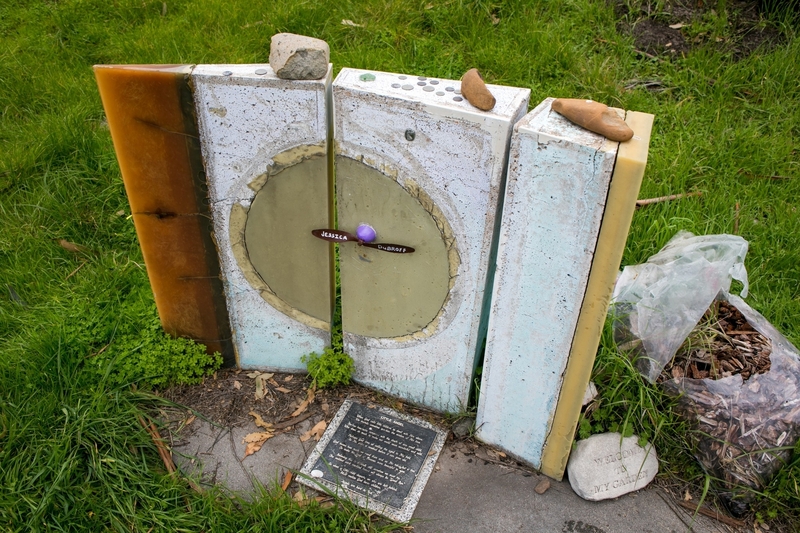 Left Top, Coffin - The shape was usually realistic and is normally recognisable, in 18th Century as here, one coffin was often placed in a row of symbols. Middle top, Death's Head - The skull was used to represent death, a reminder that death comes to everyone. Its is often shown as here, with deep eye sockets and triangular nose. Top Right, Hour Glass - This indicates the passing of time and can be portrayed either vertical or a horizontal position. It is usually carved realistically and it's plump shape lent itself to carving in high relief. Lower Left, Bones - These often accompanied the Death's Head (Middle Top) and were shown like this crossed. Lower Middle, Deid Bell - The Deid Bell was rung to give notice of funerals and at the funeral itself. Lower Right, Sexton's Tools - The spade and the turf cutter, the latter has a triangular blade and very often the tools are shown crossed, as here. Hope you find this additional information interesting. Last edited by Kerrowdown; 07-08-2018 at 03:47 PM. 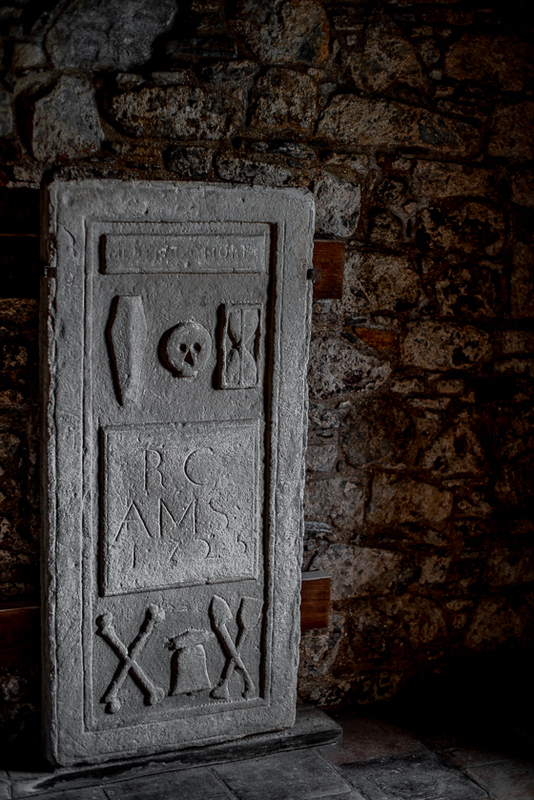 A grave slab found inside the North Transept of St Clements Church, Rodel, on the Isle of Harris in the Western Isles. Anne O'Neal, born as Patsy Ann Epperson, was an actress with 175 appearances, best-known for The Bishop's Wife (1947), Gun Crazy (1950) and In Old Oklahoma (1943). Her last role was as Mrs. Wister in the 1962 Twilight Zone episode "Kick the Can". John Robert Powers was a minor actor and writer, but is best-known as the founder of a New York City-based modeling agency. 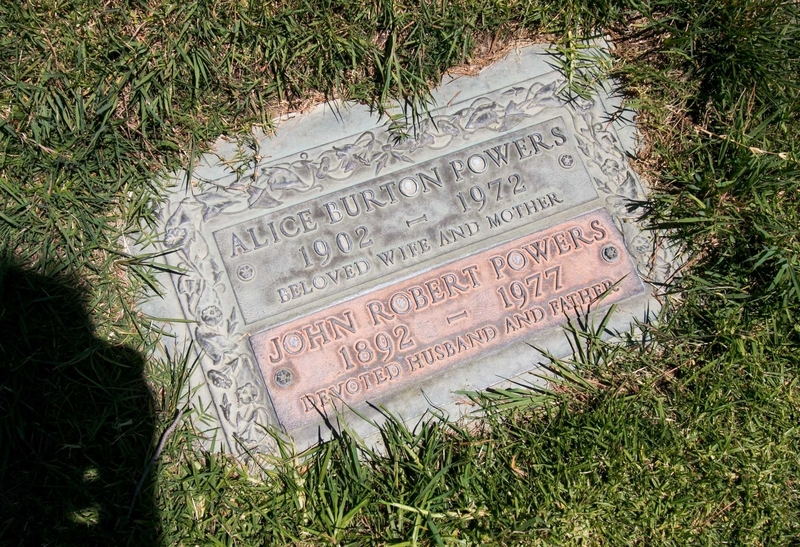 In 1923, Powers founded the John Robert Powers Agency, representing models who aspired for success in the film industry. The agency was the subject of a 1943 musical comedy, The Powers Girl, in which Alan Mowbray portrays Powers and features Anne Shirley and Carole Landis as aspiring models. 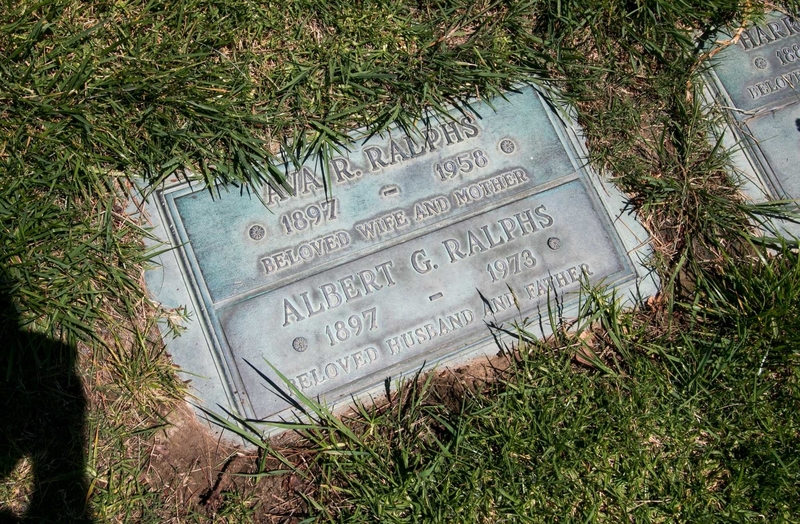 Albert Ralphs became vice-president and manager of the Ralphs grocery chain after the death of his father. Through a succession of mergers and acquisitions, Ralphs is now owned by Kroger, and is its largest brand of grocery chains. 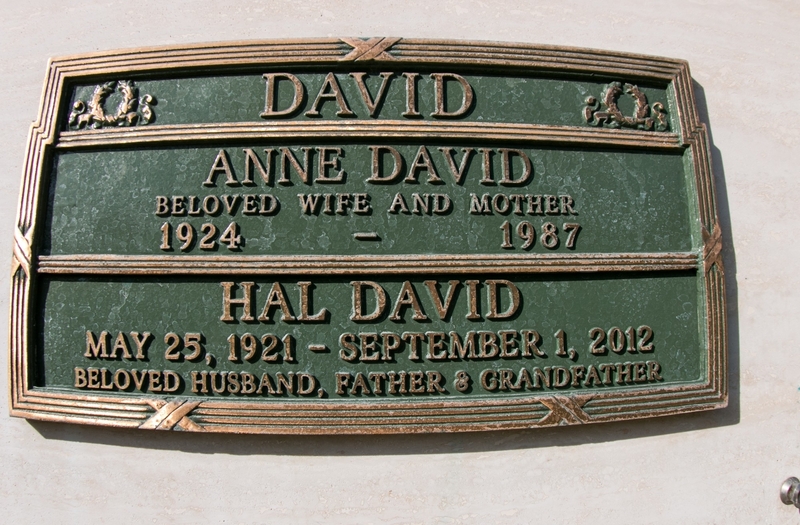 Hal David was a popular music lyricist, working with Sammy Kaye and Guy Lombardo, and helped Morty Nevins with four songs for the movie Two Gals and a Guy (1951). In 1957, David met composer Burt Bacharach, and the two teamed up and wrote their first hit "The Story of My Life", recorded by Marty Robbins in 1957. Bacharach and David wrote "Alfie", "Raindrops Keep Fallin' on My Head", "This Guy's in Love with You", "I'll Never Fall in Love Again", "Do You Know the Way to San Jose", "Walk On By", "What the World Needs Now Is Love", "I Say a Little Prayer", "(There's) Always Something There to Remind Me", "One Less Bell to Answer" and "Anyone Who Had a Heart". David also worked on themes from 3 James Bond movies. Howard Greenfield composed the theme music for TV's The Wackiest Ship in the Army, Hazel, Gidget, Love on a Rooftop, Occasional Wife, The Ugliest Girl in Town, Bewitched, and A Year at the Top. 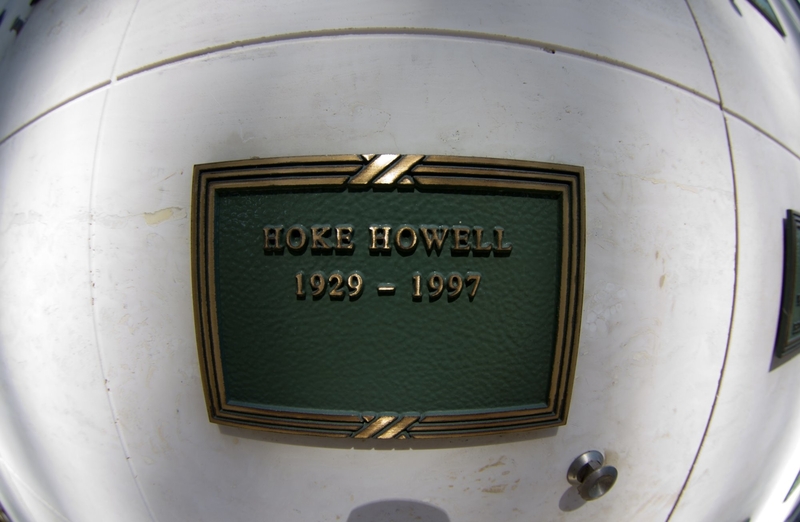 Hoke Howell was an actor with spots on TVs The Andy Griffith Show, Green Acres, Here Come the Brides, Columbo, JAG, The Fall Guy, Hunter, Webster, Happy Days and Scarecrow & Mrs. King. Movies include Splendor In The Grass, Far And Away, Grant theft Auto, Geronimo: An American Legend, and cult classics Humanoids From the Deep, and Kingdom of the Spiders, plus exploitation films such as Slaughter's Big Rip-Off, Bikini Drive-In, Vice Girls and Bikini Hoe-Down. He wrote screenplays for Click: The Calendar Girl Killer, One Block Away and B.O.R.N. and also three episodes of "The Rookies." Last edited by SpecialK; 09-17-2018 at 10:01 PM. Taken away far to early. 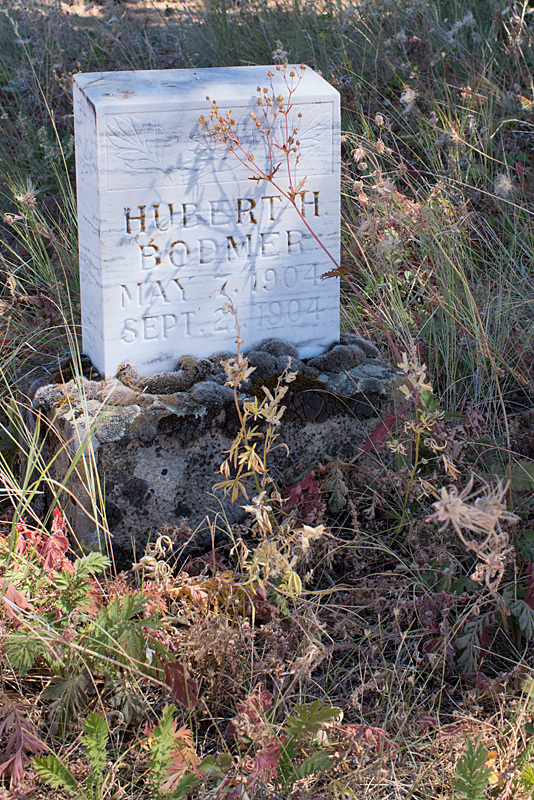 Ghost town of Flora Oregon cemetery. 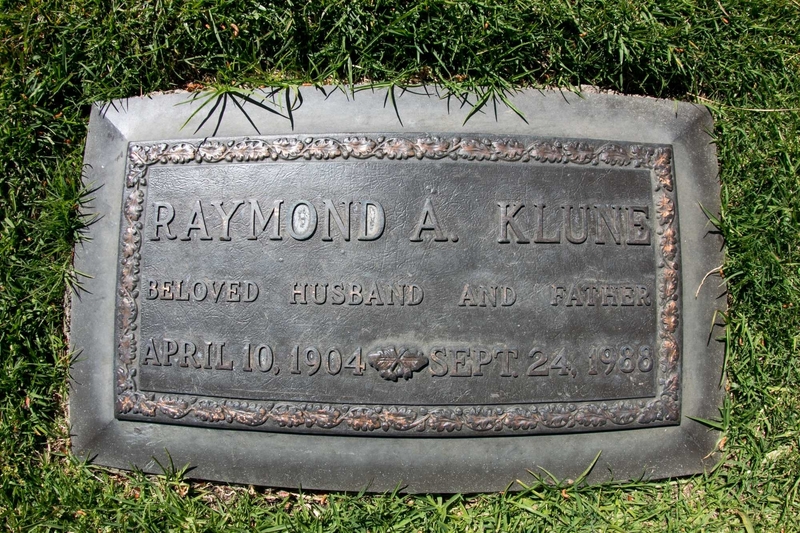 Raymond Klune began in the mail room for director D W Griffith, eventually rising to be general manager of Metro-Goldwyn-Mayer in 1958. 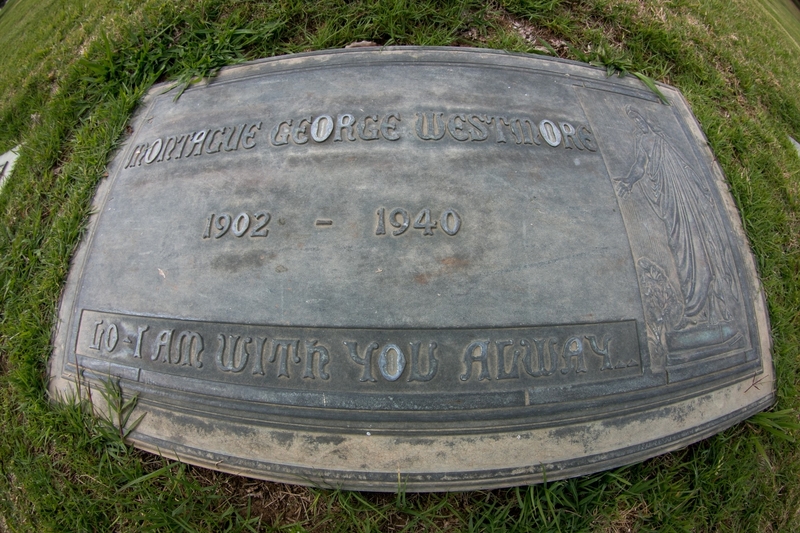 Klune had been production manager on 41 films, including 1939's Gone With the Wind. 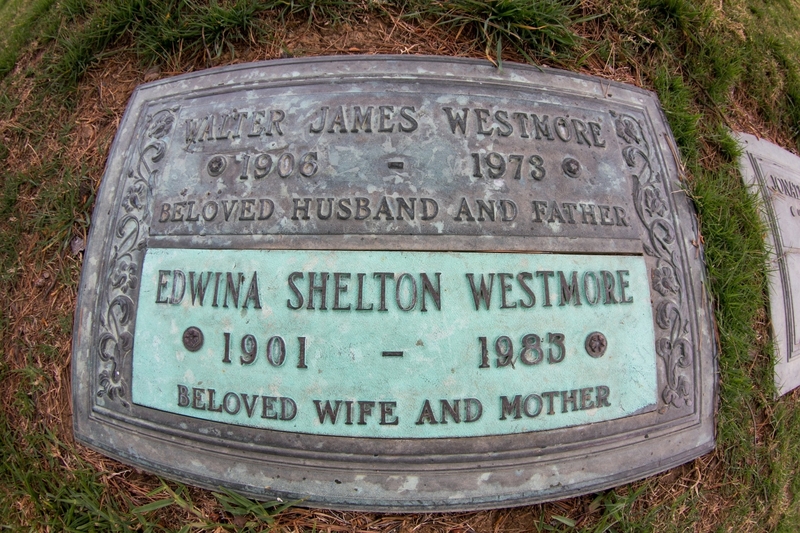 He is credited in 1967 with the concept of re-releasing "Gone With the Wind" on 70-millimeter film and in stereo sound. Over the years Klune was an executive with Selznick International and 20th Century Fox. Sheldon Manne was a jazz drummer. He was known for his versatility and played a number of other styles, including Dixieland, swing, bebop, avant-garde jazz and fusion. He contributed to the musical background of hundreds of Hollywood films and TV programs. 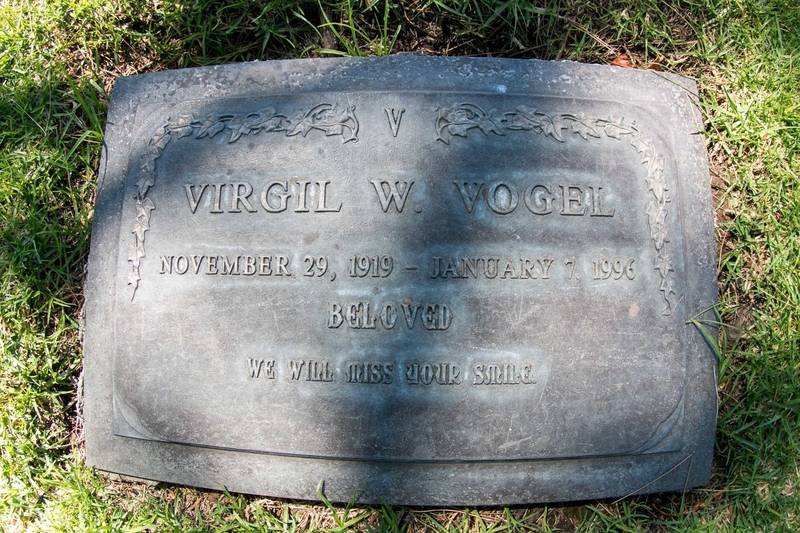 Virgil Vogel was an American TV and film director. His career spanned nearly sixty years from The Mole People, to directing 80 episodes of Wagon Train, Bonanza, 48 episodes of The Big Valley, Mission: Impossible, and 37 episodes of The FBI, among other series. Previously, he was a film editor on Mystery Submarine, Under the Gun, Abbott and Costello Meet the Invisible Man, The Man from the Alamo, and Touch of Evil. William Andrew Loomis was an illustrator, author, and art instructor. His commercial work was featured prominently in advertising and magazines; however, Loomis is best known as author of a series of instructional art books printed throughout the 20th century. Loomis' realistic style has continued to influence popular artists. Freeman Lusk was an actor, usually playing judges and military officers, mostly uncredited, and appeared in When Worlds Collide (1951), The Day the Earth Stood Still (1951), and The War of the Worlds (1953). TV included Highway Patrol, Perry Mason, and My Three Sons. Retired from the Navy as a commander after 20-plus years. He hosted TV's Freedom Forum in the 1950s. 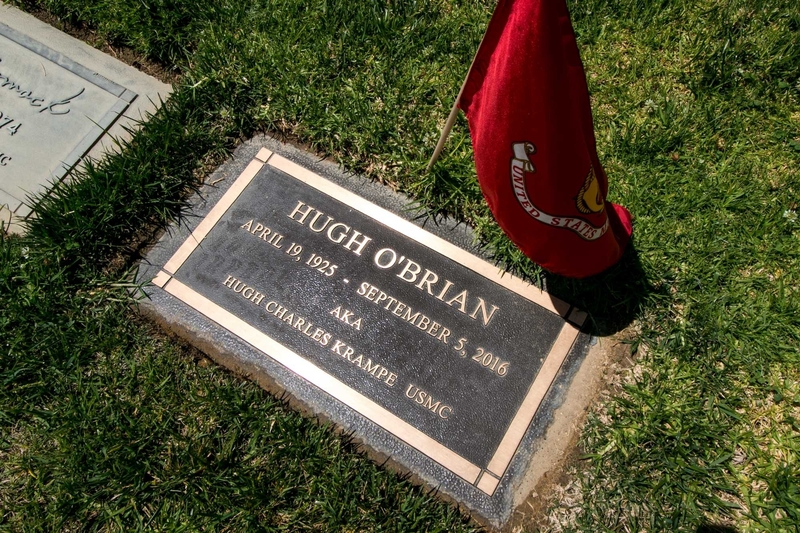 Hugh O'Brian was an actor and humanitarian. 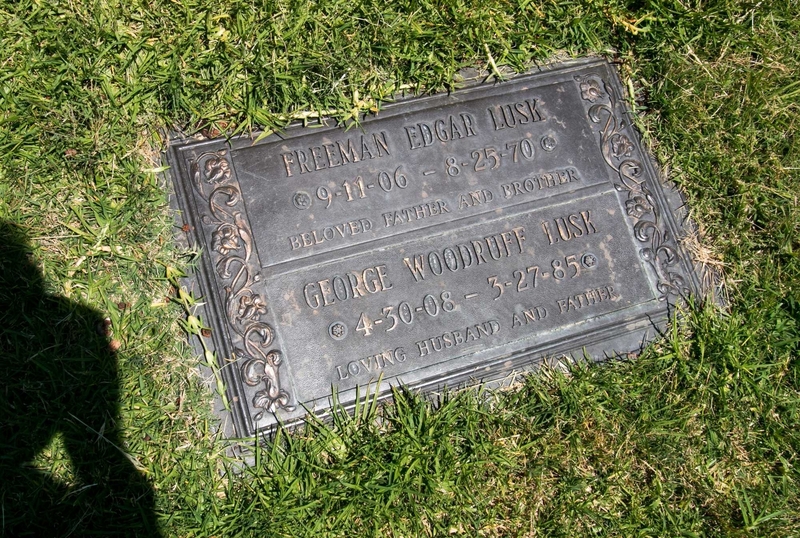 He is best known for starring in TV's The Life and Legend of Wyatt Earp (1955–1961) and Search (1972–1973). Films include Ten Little Indians (1965), and The Shootist (1976). After meeting Albert Schweitzer, O'Brian created the Hugh O'Brian Youth Leadership Foundation for high school scholars which has sponsored over 400,000 students since 1958. In his first play, his last name Krampe was misspelled on the program as Krape. He changed it to his mother's family name O'Brien, which also was misspelled, but he decided to keep it. His only marriage was in 2006 at the age of 81. 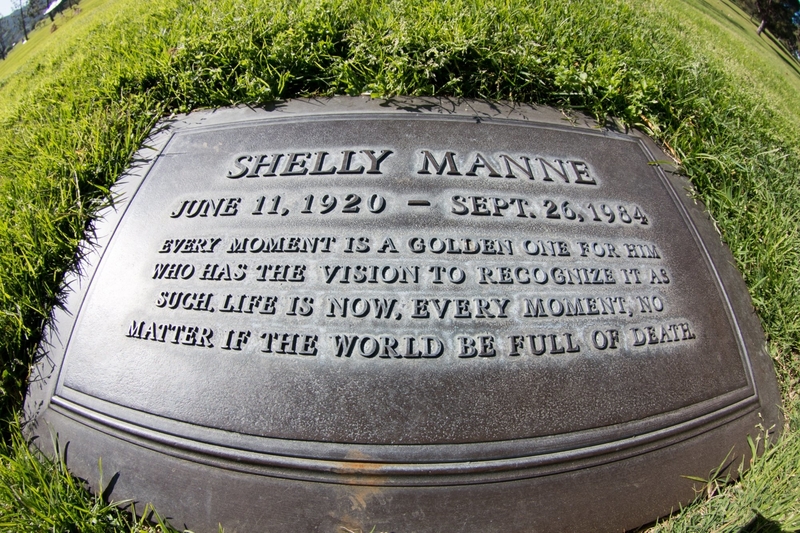 He is on the Hollywood Walk of Fame and in the Western Performers Hall of Fame in Oklahoma City. 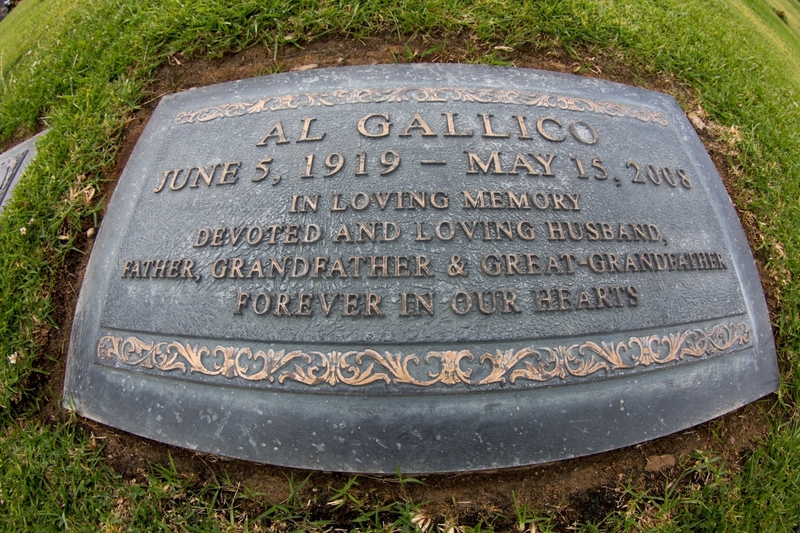 Al Gallico began his career in running errands for the classical music publishing corporation G. Schirmer. After many years inckuding as GM with Leeds Music and Shapiro-Bernstein, he opened the independent publishing venture, Al Gallico Music Corporation. One of his first staff writers was the now legendary Billy Sherrill. Gallico’s worked included British rock and classic country. He published country standards including “Stand by Your Man,” “Almost Persuaded,” “The Most Beautiful Girl” and “Let Me Be There,” while his catalog also contains “House of the Rising Sun” and the Zombies’ “Time of the Season,” “Hold Your Head Up” and “Liar.” In 1995, he was inducted into The Songwriters Hall Of Fame when he received the Abe Olman Publisher’s Award. 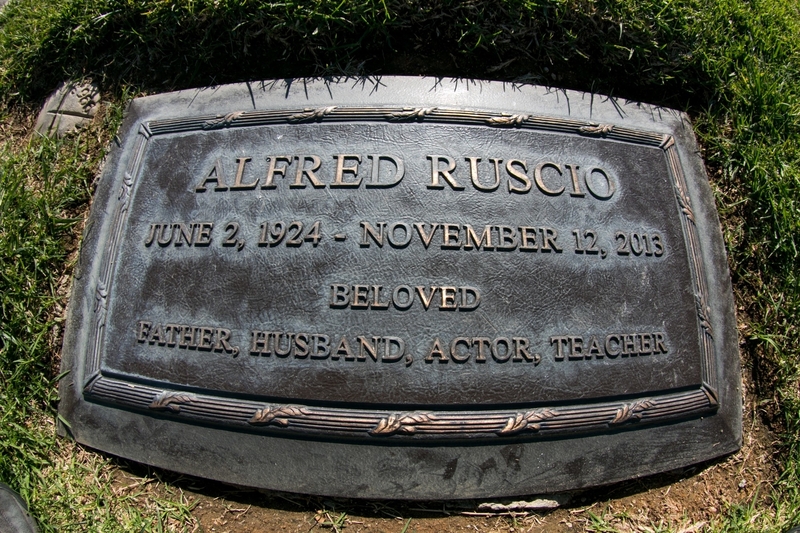 Al Ruscio was an actor, training at The Neighborhood Playhouse School for the Theater in New York, including co-starring with Steve McQueen and Kim Stanley. Moving to Los Angeles in 1958, his first role was as Tony in "Al Capone" with Rod Steiger. TV shows included Gunsmoke, 77 Sunset Strip, Bonanza, Peter Gunn, Days of Our Lives, and Santa Barbara. Ruscio made repeated appearances on The Untouchables, The Rockford Files, Lou Grant, Barney Miller, Hill Street Blues, and 7th Heaven, with recurring roles on Falcon Crest, Scarecrow and Mrs. King, and Life Goes On. He co-starred in three short-lived series: Shannon, Steambath, and Joe's Life. Films include Any Which Way You Can, The Jagged Edge, The Godfather Part III, Guilty by Suspicion, Showgirls, and The Phantom. In the 1960s Ruscio left LA to create the drama department at the new Midwestern College in Denison, Iowa. After five years, he moved to Windsor, Canada, to be professor of acting at the University of Windsor. He served as Artistic Director of the Academy of Dramatic Art at Oakland University, where his wife also taught acting. His book, "So Therefore …: A Practical Guide for Actors", was published in 2012. I remember him as Mr. Harris, the hardware store owner, on The Wonder Years. Kate Williamson began her acting career in 1977. Most of her credits were TV appearances including Little House on the Prairie, Hill Street Blues, Newhart, Cheers, Falcon Crest, Highway to Heaven, Murder She Wrote, and Ellen. Films include Bye Bye Love, Touch, Disclosure, and Dahmer. 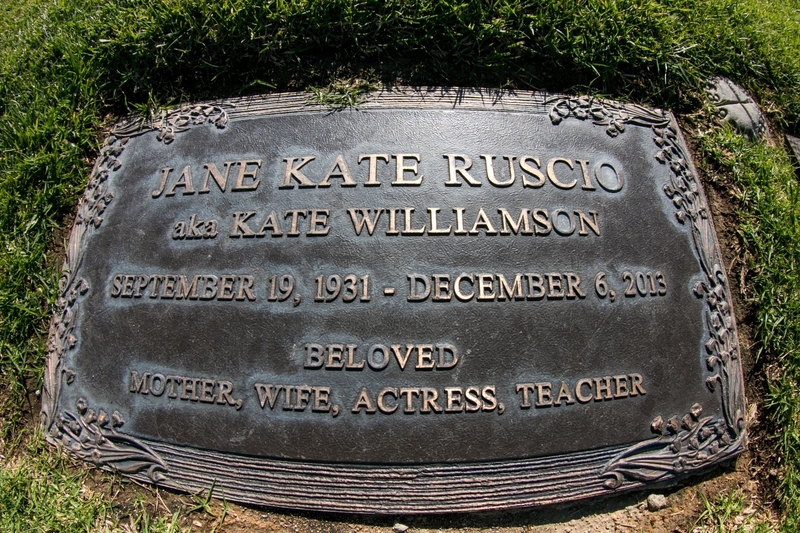 She died less than a month after her husband, actor Al Ruscio. 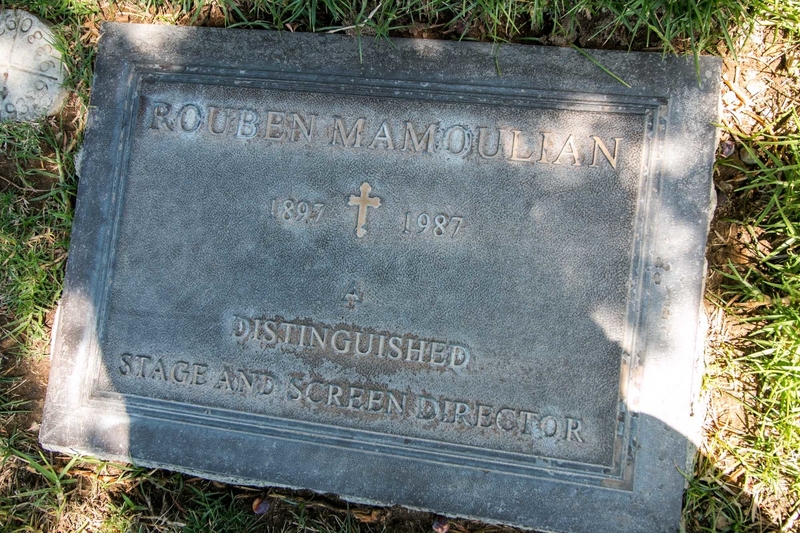 Rouben Mamoulian was an American film and theatre director. 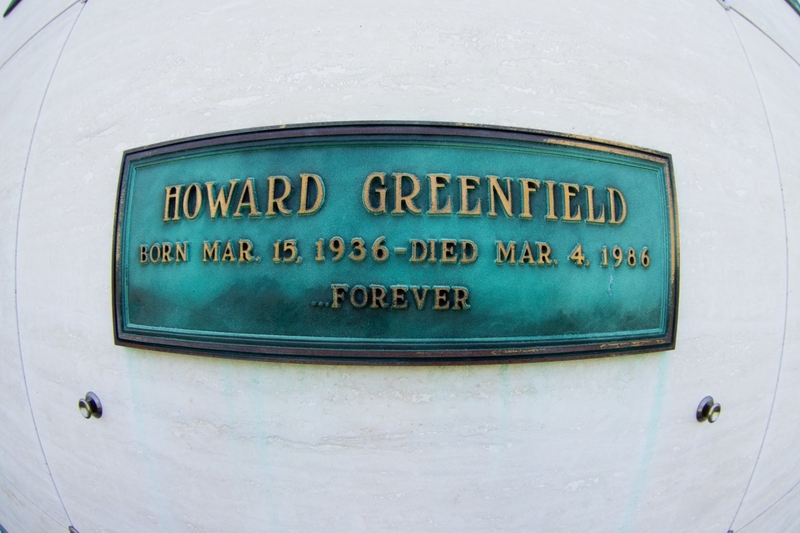 He worked on Dr. Jekyll and Mr. Hyde (1931), Queen Christina (1933) with Greta Garbo, The Mark of Zorro (1940), Blood and Sand (1941), and the 1942 screwball comedy Rings on Her Fingers starring Henry Fonda and Gene Tierney. Mamoulian's film directing career ended when he was fired from two consecutive films, Porgy and Bess (1959) and Cleopatra (1963). He had previously been fired on Laura (1944). Mamoulian declared a strong preference for a stylized look to his scenes, stating that he was more interested in creating a poetic look to his films than in showing ordinary realism. 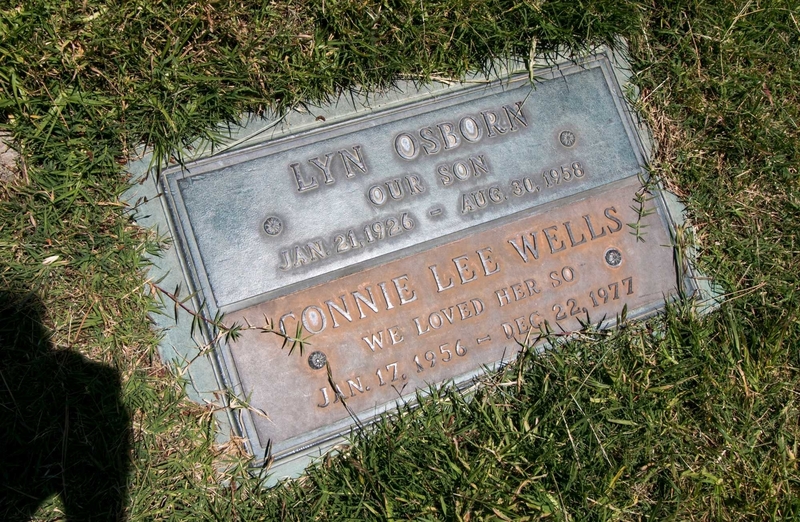 Lyn Osborn was an American actor, born Clois Lyn Osborn in Wichita Falls, Texas. He played clarinet, flute and piccolo in the high school band. In 1943, Lyn joined the navy, serving as an aerial gunner and radar operator, and flying in Grumman Avengers. The war ended before he went into combat. He is best remembered as "Cadet Happy" on Space Patrol, and from his role in Invasion of the Saucer Men. He also appeared in The Amazing Colossal Man, The Adventures of Jim Bowie, and the Requiem for a Heavyweight episode of Playhouse 90. He died following brain surgery for a tumor. Gloria Hatrick was a personality and actress, usually playing herself, on The Jack Benny Show, The Tonight Show, spots on various TV series, and the TV movie All-Star Party for "Dutch" Reagan. She was married to actor James Stewart. 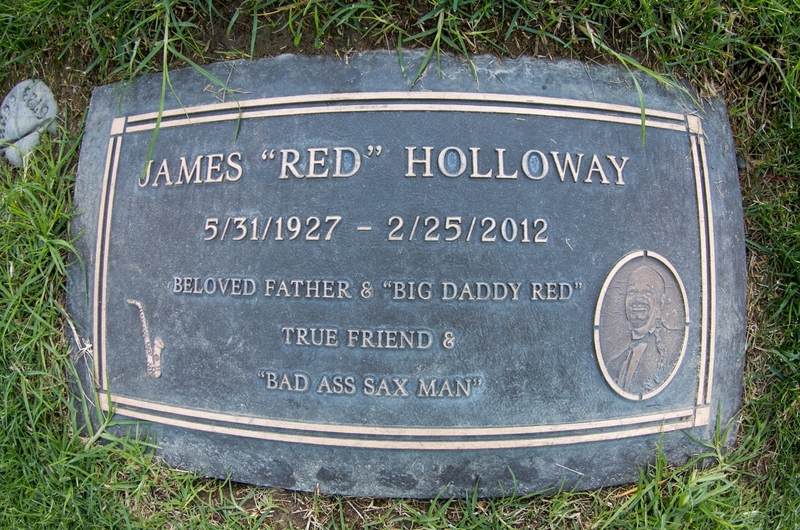 Musician "Red" Holloway started playing banjo and harmonica, switching to tenor saxophone when he was 12 years old. He joined the Army when he was 19 and became bandmaster for the Fifth Army Band. In the 1950s he played in the Chicago area with Billie Holiday, Muddy Waters, Chuck Berry, Redd Foxx, BB King, and Aretha Franklin. From 1963 to 1966, he was in organist "Brother" Jack McDuff's band, which featured guitarist George Benson. In 1974, Holloway recorded The Latest Edition with John Mayall. From 1977 to 1982, Holloway worked with Sonny Stitt, recording two albums together, and following Stitt's death, Holloway played and recorded with Clark Terry. 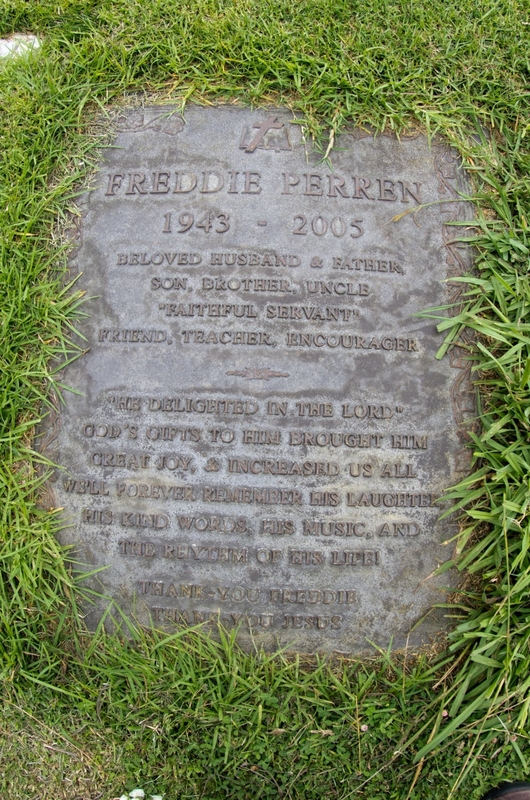 Freddie Perren was a songwriter, record producer, arranger, and orchestra conductor best known as co-songwriter and co-producer of such mega-hits as "Boogie Fever" by the Sylvers, "I Will Survive" by Gloria Gaynor which earned him a Grammy, and "Shake Your Groove Thing" by Peaches & Herb. 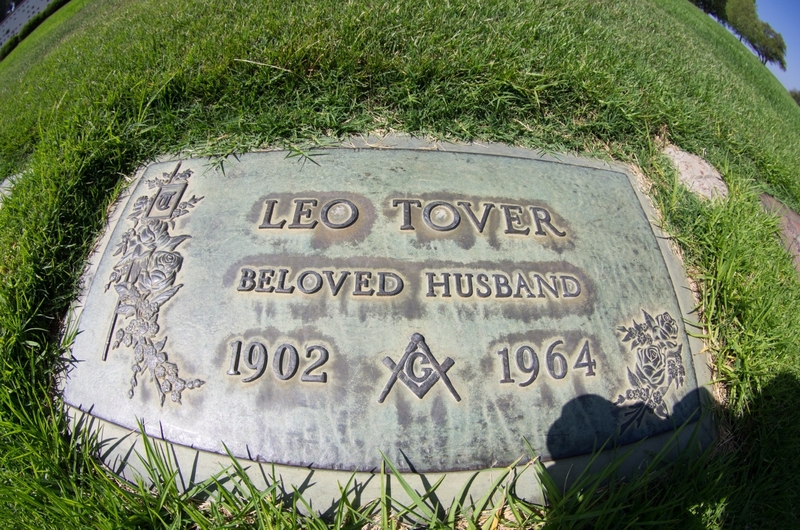 Leo Tover began as a clapper boy, then was a cinematographer with over 120 credits, including The Great Gatsby (1926), The Major and the Minor, The Snake Pit, The Day the Earth Stood Still, We're Not Married!, Love Me Tender, Journey to the Center of the Earth, and Island of the Blue Dolphins. 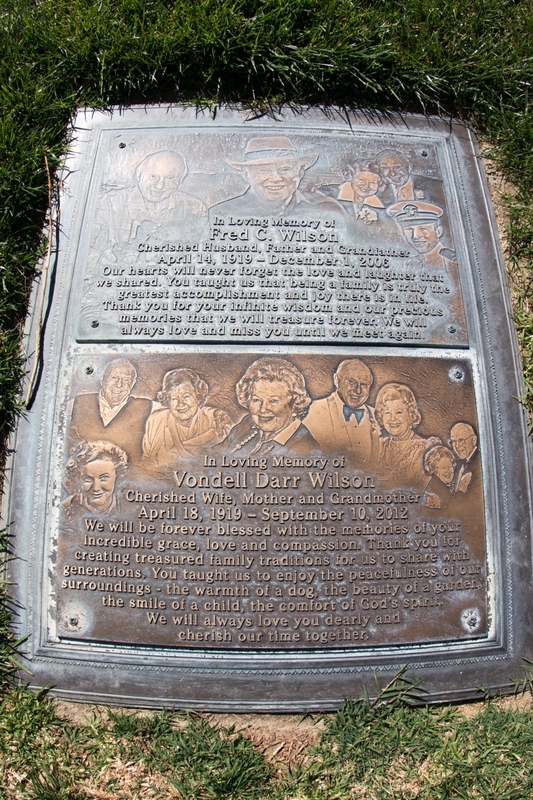 Vondell Darr was an actress, known for Scouts to the Rescue (1939), Sunrise (1927) and That Certain Age (1938). 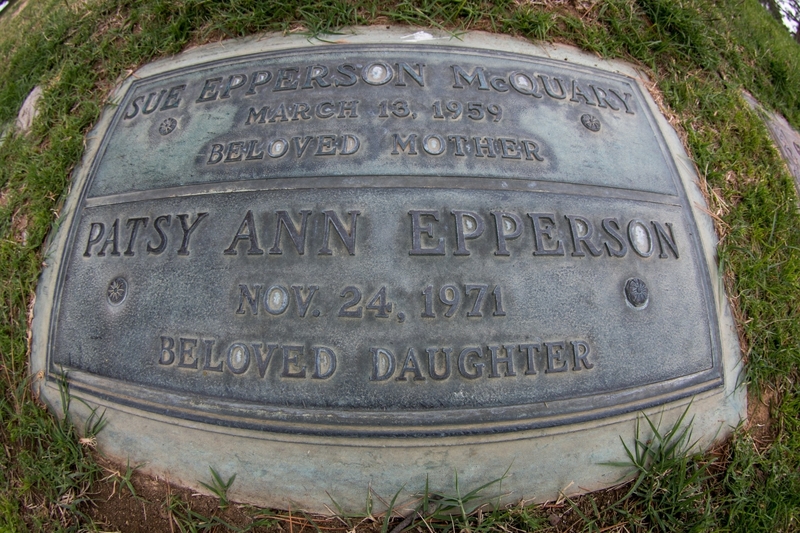 She was friends with Mickey Rooney and appeared in bit parts in a few of his films. She is unofficially considered the first child actress to ever talk in films, in 1928's On Trial. After retiring in 1941, she became a gourmet cook and painter. 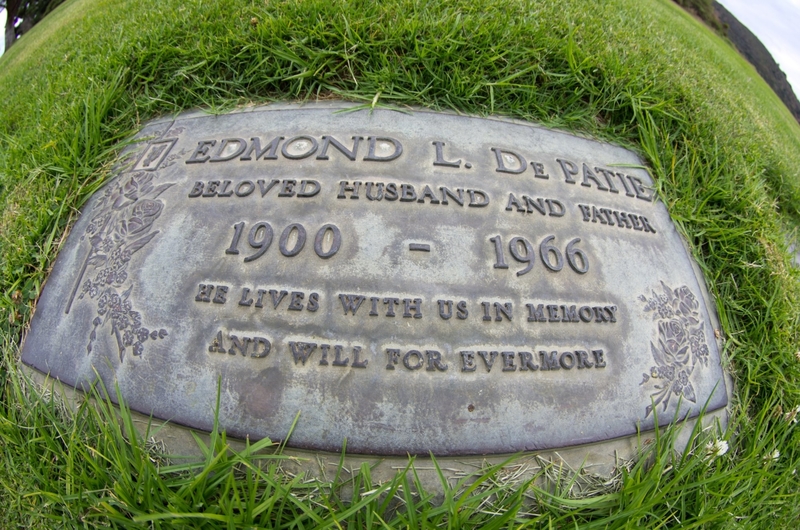 Edmond De Patie was a film-industry executive as vice president and general manager of Warner Bros. Burbank studio. In 1955 he became president of the Motion Picture Relief Fund, later launching an unsuccessful campaign to establish a Motion Picture Exposition and Hall of Fame to honor film-making and to bring in revenue for the Motion Picture &amp; Television Fund Country House. Given the Jean Hersholt Humanitarian award at the 1966 oscars. 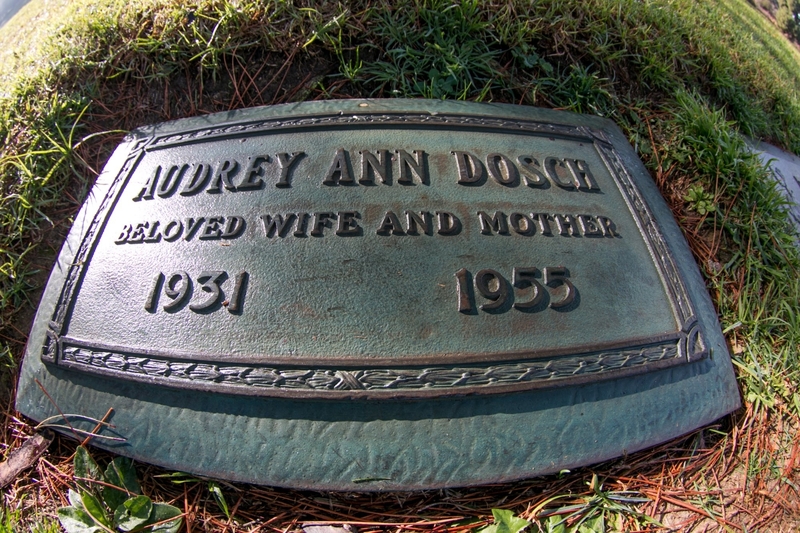 Audrey Ann Dosch acted in bit parts as Ann Russell. A mother of 3 children, she was a passenger in the small plane which crashed on takeoff and killed The Caine Mutiny actor Robert Francis, who was the pilot, and agent George Meyers. June Pointer was a Pop/RB singer, best-known as the youngest member of the Grammy Award–winning vocal group The Pointer Sisters. She sang lead vocals on several of the group's top singles, including "Happiness," "He's So Shy", "Jump (For My Love)", "Baby Come And Get It" and "Dare Me." 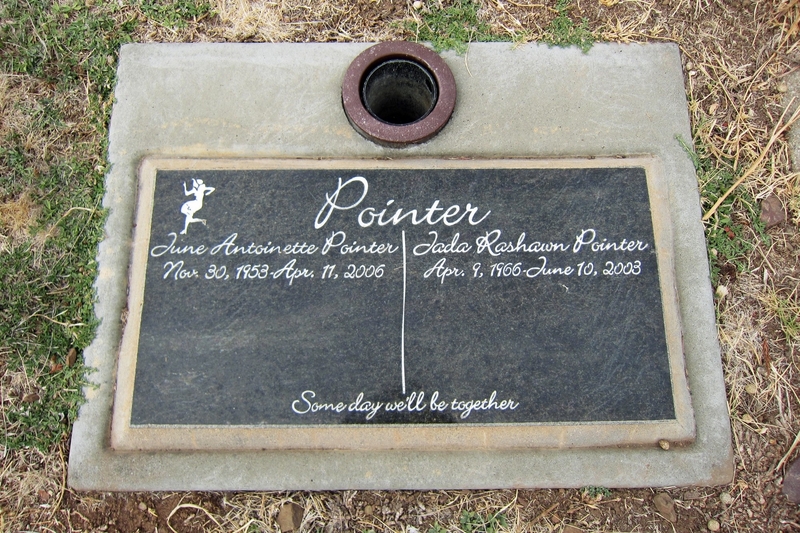 In September 1994, the Pointer Sisters received a star on the Hollywood Walk of Fame. 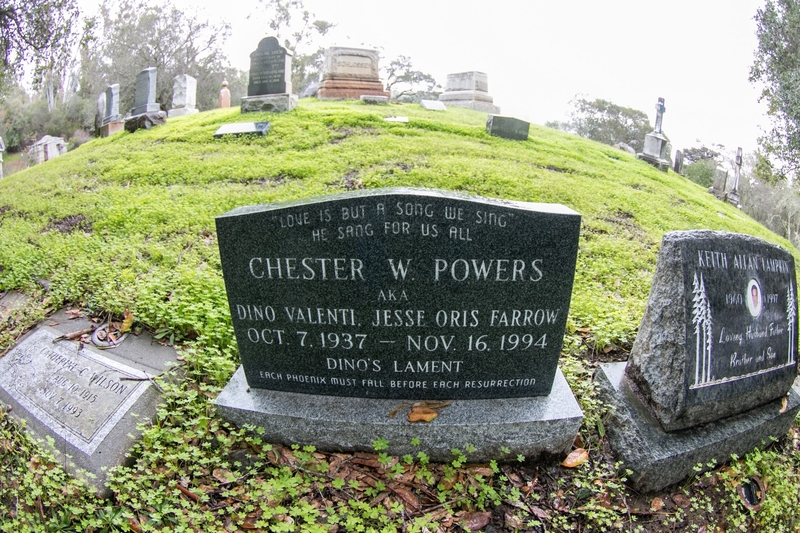 Chester Powers was a musician, performing under different names, most notably Dino Valenti. He is best known for writing "Let's Get Together" (later popularized by The Youngbloods in 1967), and as a member of Quicksilver Messenger Service, including the lead singer on "Fresh Air" and their biggest hit "What About Me?" Valenti underwent brain surgery for an arteriovenous malformation in the late 1980s. 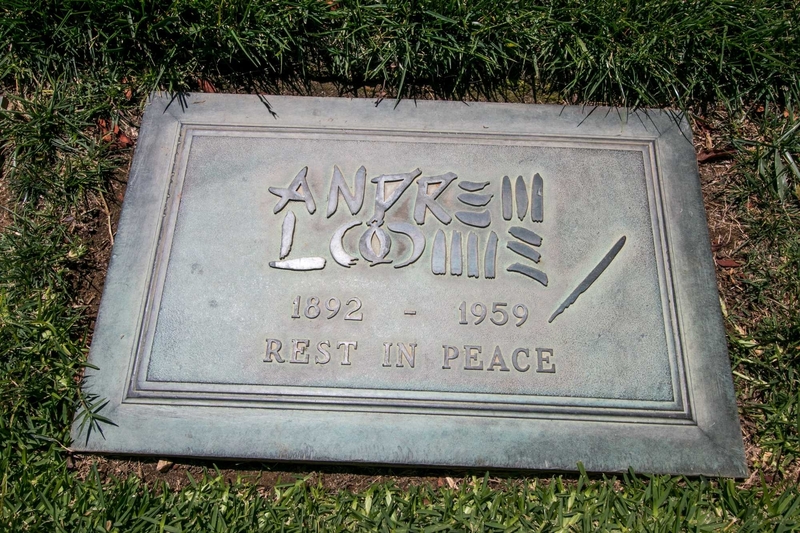 Despite suffering from short-term memory loss and effects of anti-convulsive medications, he continued to write songs and perform with various Marin County musicians until his sudden death in November 1994. 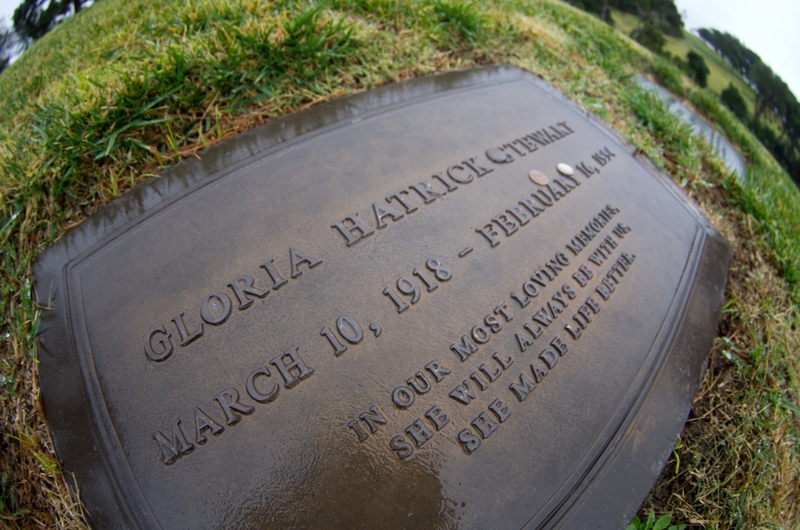 Thanks to the Mt Tam cemetery staff for digging out the map. I would never have found Chet on 10 tries, otherwise. Chet faces away from the road, about 6 feet from a cliff. Mission San Luis Rey, Oceanside CA. 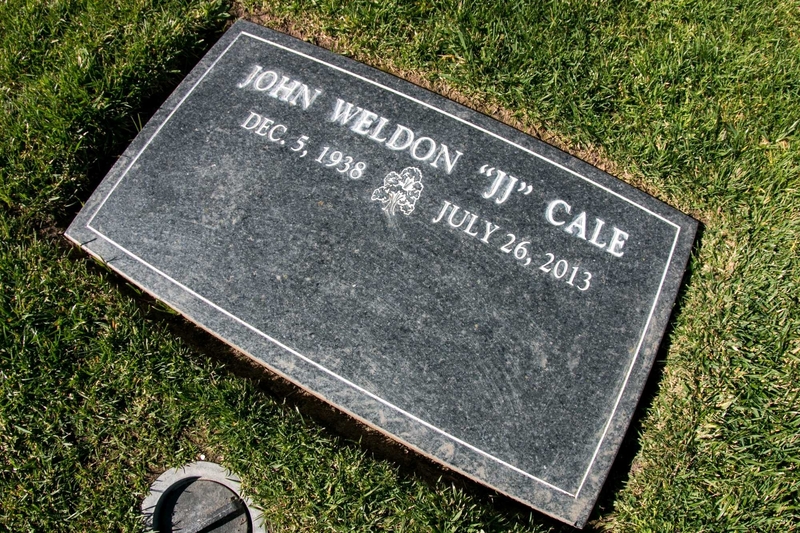 "JJ" Cale was a singer-songwriter, recording artist and guitarist. He is considered to be one of the originators of the Tulsa Sound, a loose genre drawing on blues, rockabilly, country, and jazz. Many songs written by Cale have been recorded by other artists, including "After Midnight", Cocaine", "Call Me the Breeze", "Clyde", "I Got The Same Old Blues", and "Magnolia". In 2008 he and Eric Clapton received a Grammy for their album, The Road to Escondido. Jessica Dubroff was a seven-year-old girl who died while attempting to become the youngest person to fly a light utility aircraft across the US. She had about 33 hours of flight training, but was not a certified student. On day two of her quest, the over-loaded Cessna, piloted by her flight instructor, stalled and crashed in a rainstorm immediately after takeoff from Cheyenne, Wyoming, killing Jessica, her 57-year-old father, and her flight instructor. The father had been setting up publicity interviews along the way, leading them to rush the flight into the storm. At the time of her trip, there was no record-keeping body that recognized any feats by underage pilots. However, local, national, and international news media picked up and publicized her story, and closely followed her attempt until its fatal ending. Instructor Reid reportedly told his wife that he considered the flight a "non-event for aviation", simply "flying cross country with a 7-year-old sitting next to you and the parents paying for it." Last edited by SpecialK; 02-25-2019 at 05:47 PM.